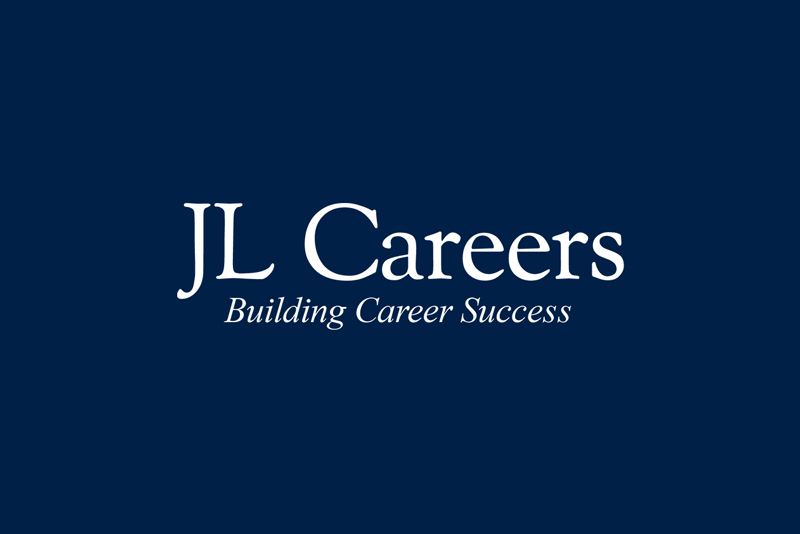 JL Careers’ has a new web site look, new associate and we’ve expanded our Career Transition and Leadership Coaching services from Vancouver to the Fraser Valley and the Okanagan! 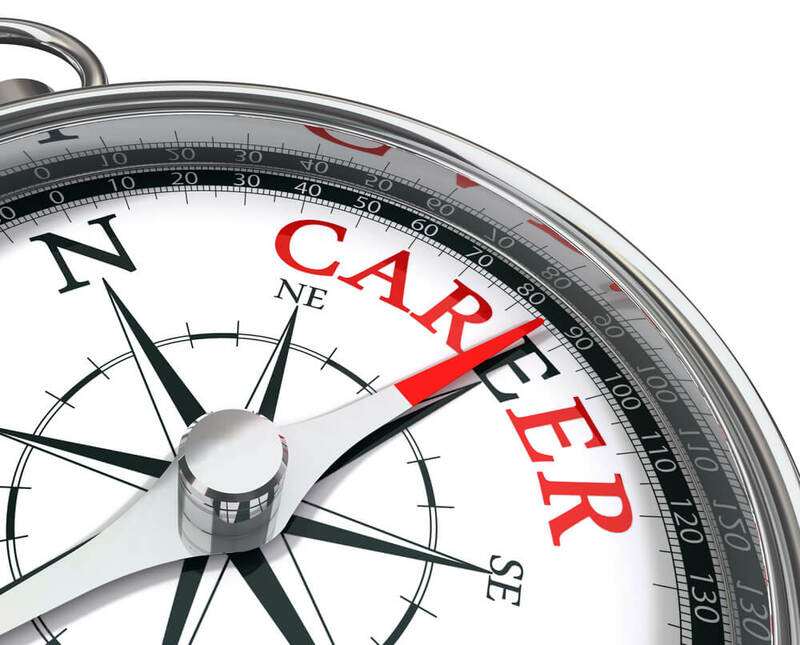 Our commitment is to helping our clients advance their careers through Certified Executive Coaching, Career Transition Programs and Job Search Coaching. 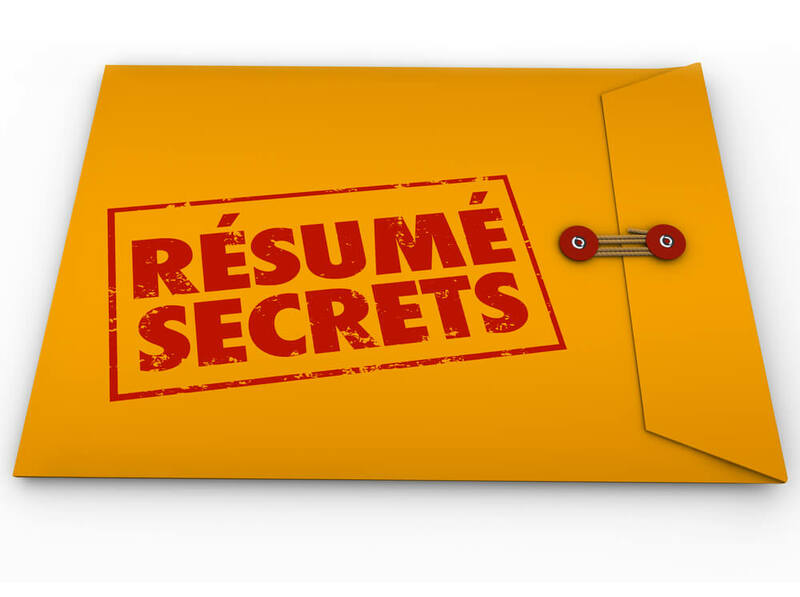 Contact us to discuss your needs and for our new Career Transition Information Packages with One-month to Executive level programs, Certified Executive Coaches Bios, and Guide to Conducting Notification Meetings. 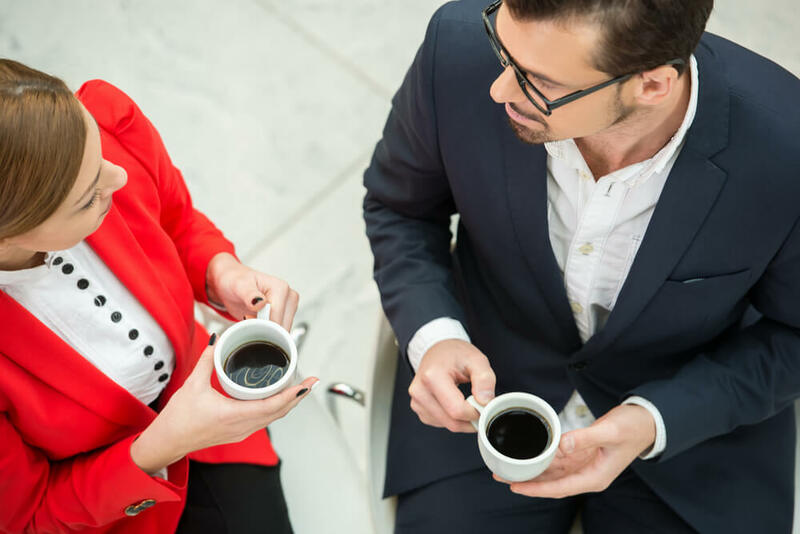 We look forward to continuing to be your go-to source as Career Transition and Leadership Coaching experts with programs tailored to meet your organization’s and individual needs.